Hepatic abscess linked to oral actinomycetes: a case report. At Dental Care Institute, Your Health Is Our Priority! Let Dental Care Institute help you achieve a healthy, beautiful smile. As health care professionals, our team is committed to your total health care, and as such, we are sensitive to your physical, emotional and spiritual needs. One of the most important services we have to offer is a customized, pro-active plan for preventive dentistry. Our beautiful, newly constructed office is conveniently located on US Highway One in the Shoppes at St Johns Oaks Plaza. 1/2 mile South of Nease High School and only 4 miles North of Palencia. Our office accepts most PPO Insurance plans. Plus for your convenience, we are also fluent in Spanish and Portuguese. 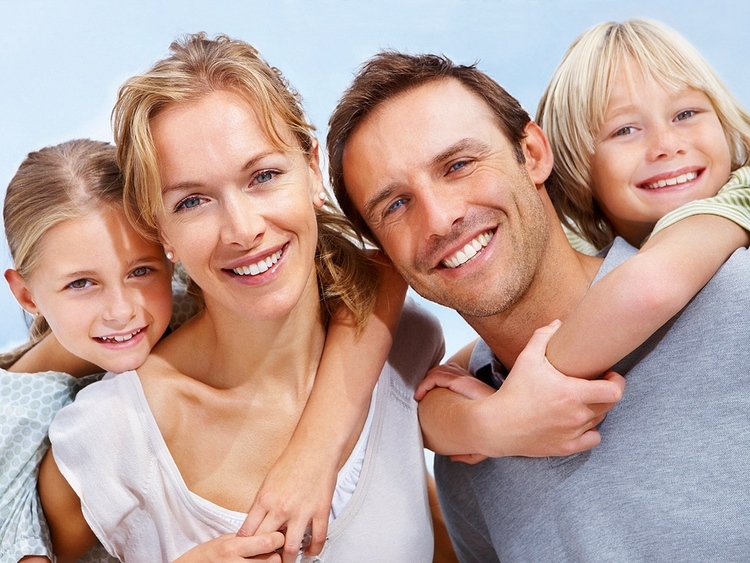 WE ARE COMMITTED TO BRINGING HEALTH TO YOUR WHOLE FAMILY!